Game developer Xaviant has announced that their free-to-play game The Culling will become unavailable starting on May 2019. In a farewell post published on The Culling’s official website, Josh Van Veld has revealed that the servers that the game has been using will go offline on May 15th. While the online mode of the game will become inaccessible, Director of Operations has assured that the offline features of the game will remain accessible after the servers went down. In addition to that, there will be no in-game purchases will be entertained. With the arrival of new battle royale games these past few years, The Culling’s revenue slowly went down. The company decides to make the game free-to-play hoping to generate more revenue to support the game, however, it seems like it still failed to reach its target. As a result, they have decided to shut down the service. Now that The Culling is officially coming to its end, Xaviant’s door is still open for interested companies or individuals who are willing to take the risk to continue the game and its potential. Detailed in the post-announcement, Josh Van Veld has shared the email address for anyone who is interested to save the game. 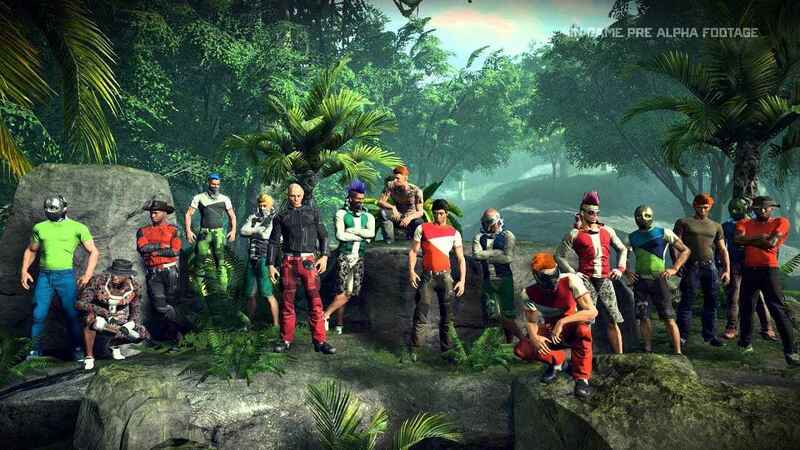 The Culling is one of the first video game who entered the battle royale genre in the market. It was initially released on March 2016.